This article is part of our special report Promoting healthy lifestyles – which interventions are most effective?. 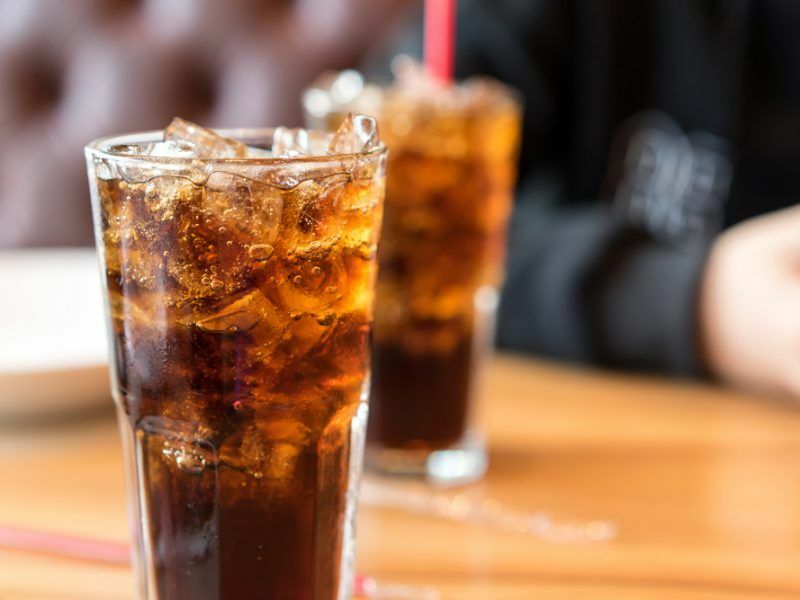 Following an EU call to reformulate food products in order to tackle rising obesity across Europe, the Association of Greek Soft Drinks Industries (SEVA) has recently launched an initiative to reduce sugar in its products by 10%. 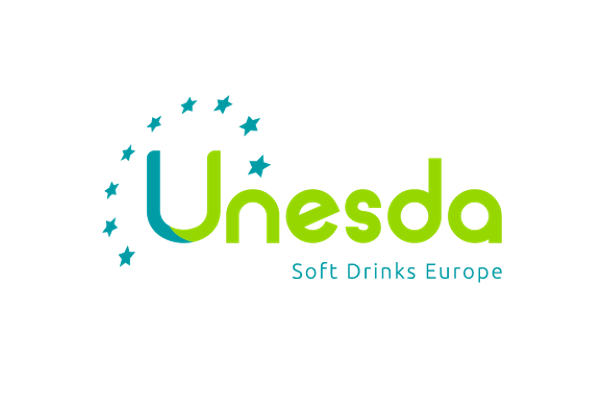 At the EU level, the European soft drinks industry (Unesda) has committed to reducing added sugars in its products by a further 10% by 2020. 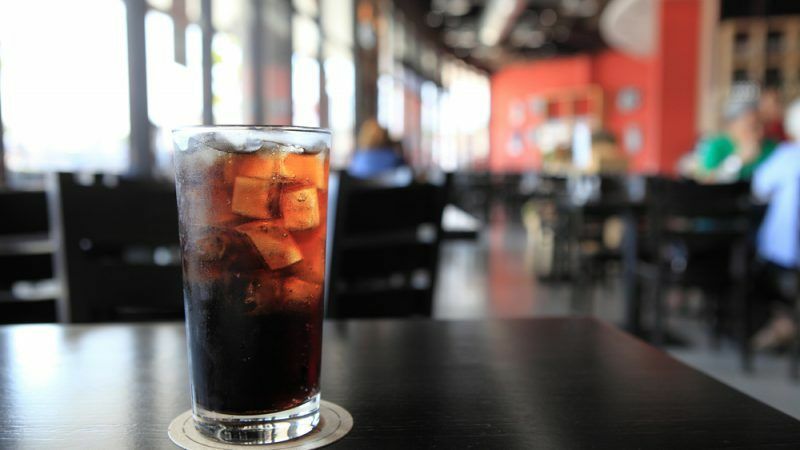 The industry says it already achieved a 12% sugar reduction between 2000 and 2015. “We acknowledge that while sugar can be consumed in a moderate amount, excessive amounts are not good. And like all foods and beverages, our sugar products can be consumed as part of a balanced lifestyle, on condition that people do not consume them excessively,” SEVA’s president Angeliki Patroumpa told EURACTIV.com. SEVA emphasised that the products’ reformulation should be combined with other actions such as distinct nutritional labelling, no advertisement to children under 12 years old and the introduction of smaller pack sizes. Asked if the change in the taste also changes consumers’ behaviour, Patroumpa explained that the sweetness offered by sugar is important in creating the flavour in many of the industry’s products. “We also recognise that many consumers love the ‘traditional’ flavour of our products but are looking for ways to reduce their sugar and calorie intake,” she noted, adding that for this reason, the industry invests in innovation. The Greek Association of Dietitians and Nutritionists hailed the industry’s move, describing it as a “very useful and beneficial initiative for public health”. Panagiotis Varagiannis, the association’s secretary-general, noted that consumers now have the option of choosing healthy products that could help them better and more efficiently regulate the daily calories consumed. Promoting healthy lifestyles – which interventions are most effective? EURACTIV analyses the existing challenges policymakers face when it comes to healthy lifestyles in the EU, as well as the several initiatives that have been taken ranging from food reformulation to action at school level. Despite being famous for its healthy Mediterranean diet, Greece is among the EU countries with the highest obesity levels. According to the latest Eurostat figures, 66.3% of Greek men were overweight in 2014, while the rate for women reached 48.1%. For Varagiannis, a holistic approach is needed to tackle this alarming phenomenon. In addition to food reformulation initiatives, the expert explained that awareness campaigns should be stepped up and the Mediterranean diet should be further promoted as a healthy choice. “Dieticians and nutritionists have a key and crucial role in shaping good nutritional behaviour throughout all ages, as well as in sensitive population groups (pregnant women, breastfeeding women, infants, children and the elderly),” he said. The figures on childhood obesity are even worse. According to WHO data, in 2016 the overweight rates have increased from 34.6% to 37.3% since 2010, while the proportion of obese children in Greece has risen from 12% to 13.8%. Yiannis Manios, a Nutrition and Dietetics professor at the Harokopion University of Athens, told EURACTIV that this “epidemic” trend is expected to increase further unless appropriate measures are taken. He said that SEVA’s initiative is a move in the right direction, but insisted that it can only bring results if combined with other policy actions. He said that parents often have a “wrong image” for the body of their children and consider that the slightly increased body weight is desirable and ideal. Many parents also offer their children large portions of food, believing that these are “healthy choices”. “At the same time, the opportunities for physical exercise and active transport (ie safe transportation to school and work on foot or by bicycle) in our country are limited,” he said. “Therefore, the state and the municipalities have a responsibility for that, both for parents’ education and for shaping a natural and social environment supportive to a healthy lifestyle,” he added. Professor Manios highlighted the important role of the school in teaching about healthy lifestyles. “With regard to nutrition, the food available in the canteen or the food brought by students from home should be limited to healthy, easy-to-understand and attractive choices. This can only be achieved through actions to be implemented within the school and in partnership with parents,” he said. In terms of physical activity, he said that what should be prioritised is the participation and “not the victory”, through non-competitive activities, which are enjoyable for all pupils, who will be able to participate equally and feel confident from their participation. For Varagiannis, the existent prevention programs for childhood obesity in schools, although effective, are not sufficient, and a more coordinated approach is needed. He noted that school canteens should “promote” Mediterranean diet products and a nutrition course should be added in the curriculum. what about a more layered study that shows the districts where obesity can be found, the income, possible changes with earlier years before the crisis, etc. Just to make sure that we know what are the politicians in Greece and the Commission doing all those years.